Disney’s live-action adventure, “The Jungle Book,” has struck gold at the box office by earning Rs 40.19 crores in just three days. 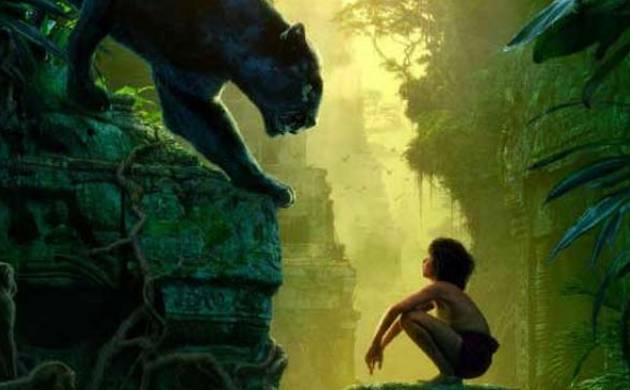 The Jon Favreau directed project, which released on Friday, collected Rs 16.59 crores on day three, making it the biggest single day ever for any Hollywood film released in India, Disney said in a statement. Starring Neel Sethi as Mowgli the film had opened to great response by minting Rs 10.09 crores on day one. According to Disney, it is also the highest opening three-day total for Hollywood as “Fast & Furious” earned approximately Rs 38 crores. The English version of the film, which has 48 per cent contribution in the box office collection, has Idris Elba voicing Shere Khan. The film also stars Scarlett Johansson, Christopher Walken, Ben Kingsley, Bill Murray and Lupita Nyong’o. The Hindi version of “The Jungle Book” has characters voiced by popular Bollywood celebrities. Priyanka Chopra has lent her voice to python Kaa, Irrfan is the voice of the friendly bear Baloo, Nana Patekar has voiced the Bengal tiger Shere Khan, Shefali Shah has lent vocals to the wolf Raksha and Om Puri has stepped in for the character of black panther Bagheera.